Order of the Pheonix. . HD Wallpaper and background images in the Hermione Granger club tagged: hermione granger harry potter emma watson 2007 order of the pheonix. 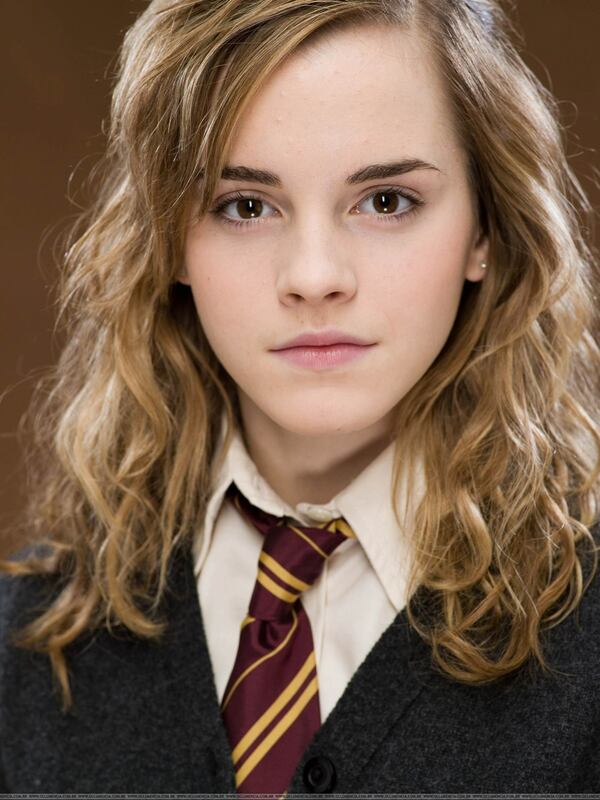 This Hermione Granger photo contains ritratto, headshot, primo piano, and closeup.